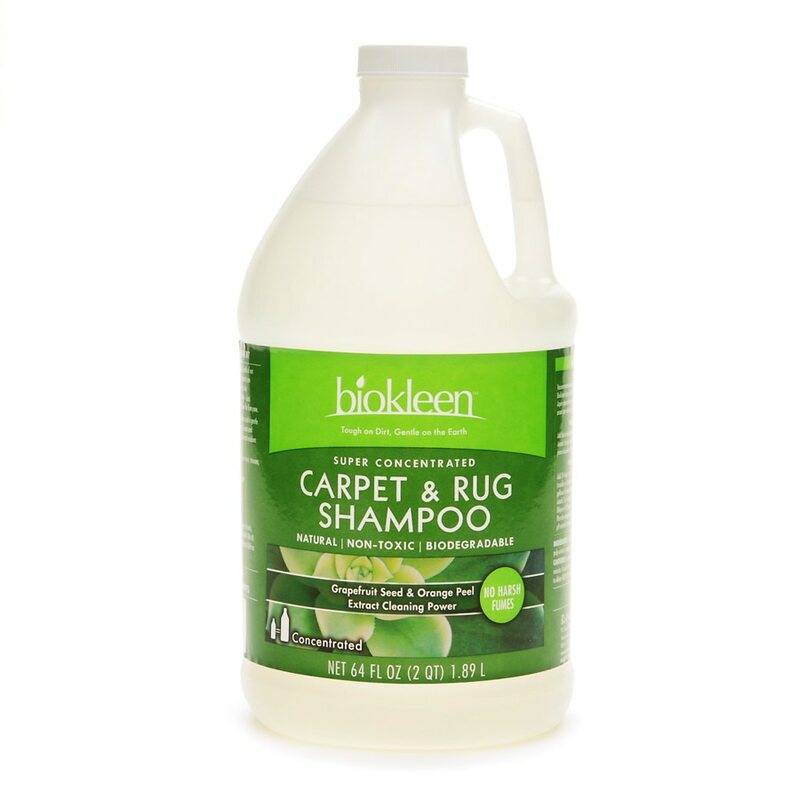 Biokleen® Carpet & Rug Shampoo is safe on all washable fibers and is gentle on backing and pads. 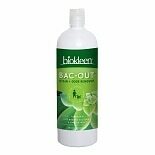 Safe for most types of surfaces, cleans and rinses effectively with hot or cold water, and leaves no harsh residues or fumes behind. Area Preparation: Vacuum area in order to remove loose debris. 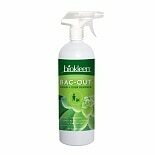 Pre-treat tough stains with Biokleen Spray & Wipe or Bacout if necessary. For Home Rental Machines: Add 5 oz. to each gallon of water. Clean according to machine user guide. For Commercial Extractors: Add 2-4 cups to 5 gal stock tank. Dilute at woo gallons through wand (usually a 4 on flow meter). For commercial portables use 2 oz per 5 gallons of water. Neutral pH. No rinse needed. In case of eye contact, flush eyes with cool water for 15 minutes. In case of ingestion, do no induce vomiting; drink plenty of water to dilute. Keep out of reach of children.